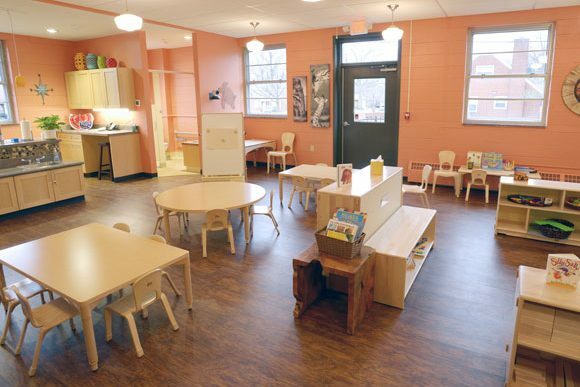 Furlong provided design/build construction that transformed an old church into a 7,500 sq. 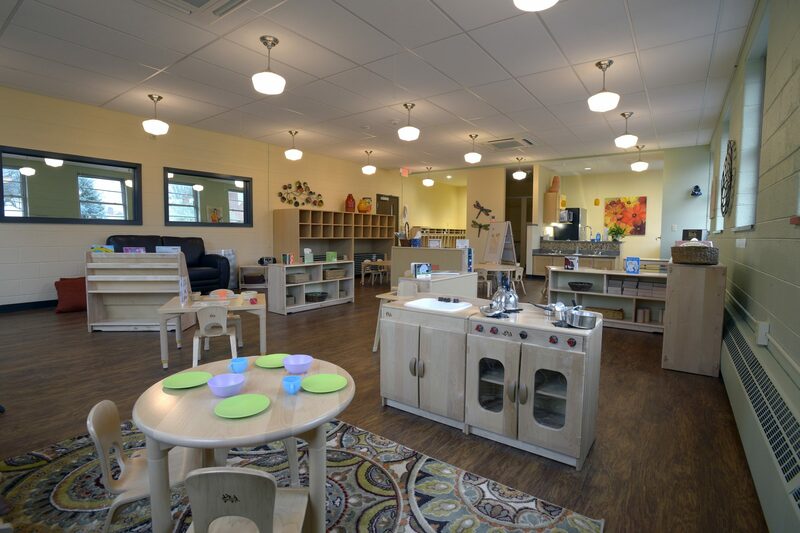 ft. state-of-the-art early childhood education center and administration offices. 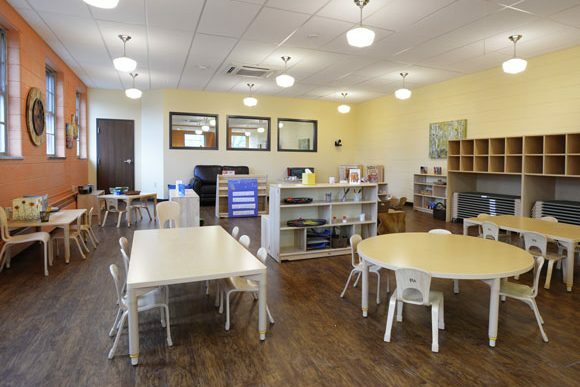 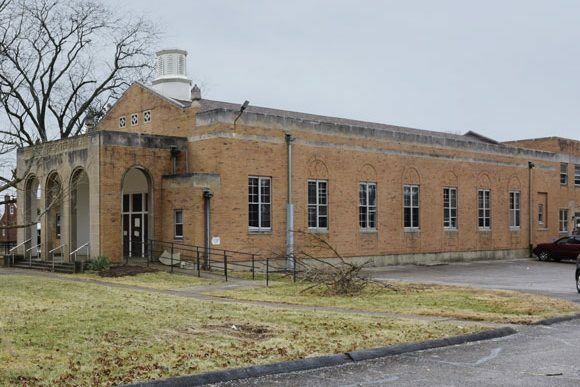 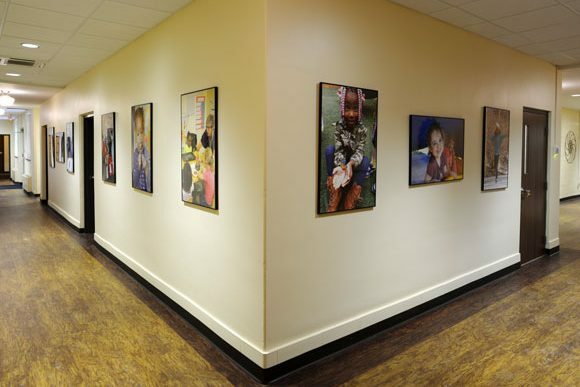 Furlong’s team of professionals worked with the client to provide the design-build construction and renovation to create an environment that is conducive to learning.